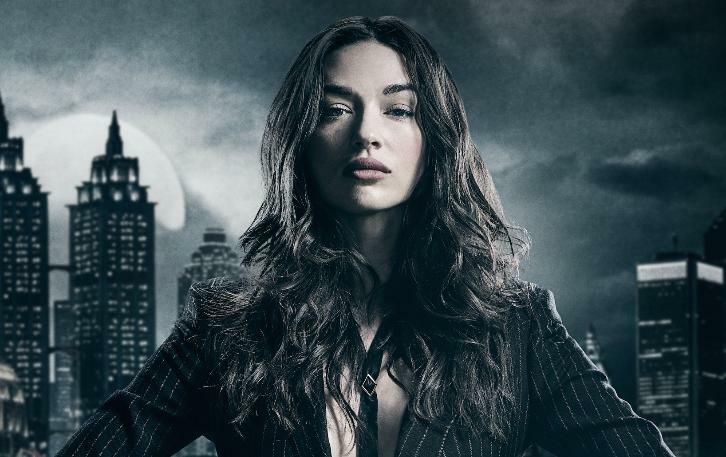 Crystal Reed (Gotham, Teen Wolf) has been cast to star as Abby Arcane in the upcoming DC Universe series, Swamp Thing per Deadline. The drama based on DC characters hails from James Wan in association with Warner Bros. Television. Swamp Thing is set to debut on the newly created streaming service in 2019. Swamp Thing promises to be a horror-tinged take on the material and arrives care of executive producers James Wan, Mark Verheiden, Gary Dauberman and Michael Clear, who together are behind some of the best horror franchises of the past few years, including The Conjuring, It and Annabelle. While Abby Arcane has appeared in live action before, it’s been a while. The last time was in 1990’s Swamp Thing series, which aired on USA Network. Making her first appearance in 1973, Abby Arcane wasn’t originally romantically involved with Alec Holland. The pair began their comic book relationship as friends before falling in love over time, getting married and eventually mothering a daughter with Swamp Thing. In the comics, Abby is also a psychic, with the ability to experience empathy towards living beings, as well as telepathy and telekinesis.